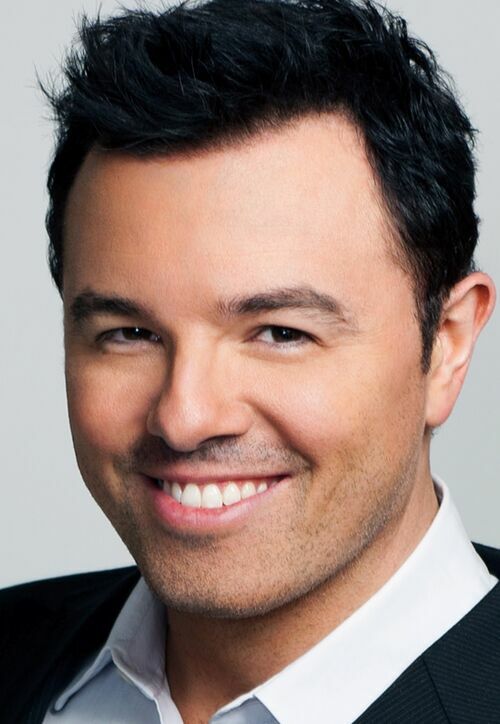 Seth MacFarlane is best known as the creator of the animated series 'The Family Guy'. He made his feature directorial debut on Ted. The comedian also starred in Movie 43 and hosted the 2013 Academy Awards.